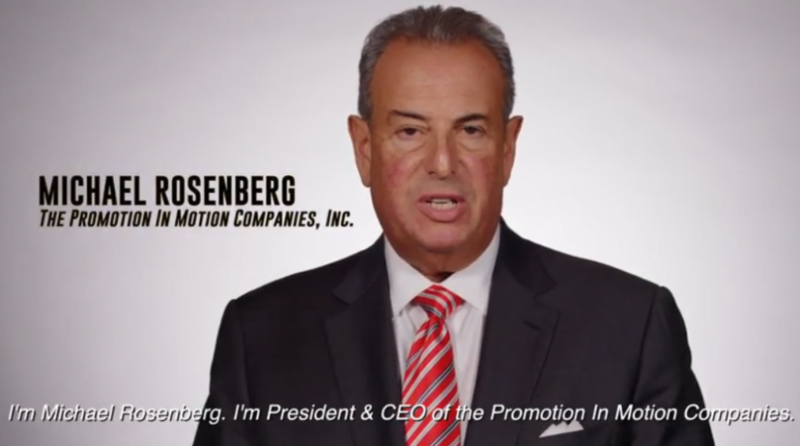 WASHINGTON, D.C. (March 28, 2018) – In a new video released today, New Jersey-based Promotion In Motion Companies, Inc. CEO Michael Rosenberg joins the chorus of voices calling for the modernization of the U.S. sugar program. The manufacturer of fruit snacks and other popular brand name confections explains why the outdated U.S. sugar program is harming his business and employees. Rosenberg goes on to describe how the current sugar program artificially raises U.S. sugar prices to nearly twice the world average. The result is that American companies are at a competitive disadvantage and have fewer resources to invest back into their companies, workers, and communities. “We’re simply asking that the sugar program be reformed so that we and the United States can compete globally,” he says. Promotion in Motion Companies, Inc. isn’t alone in calling on Congress to reform the U.S. sugar program. To hear what others are saying, watch the Alliance for Fair Sugar Policy’s new video series.